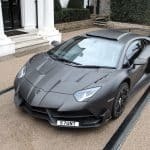 Mansory is the name to keep in mind here, as the talented team behind the aftermarket brand is responsible for the development of the Lamborghini Aventador 750-4 Superveloce J.S. 1 Edition. Created exclusively for British billionaire James Stunt, the J.S. 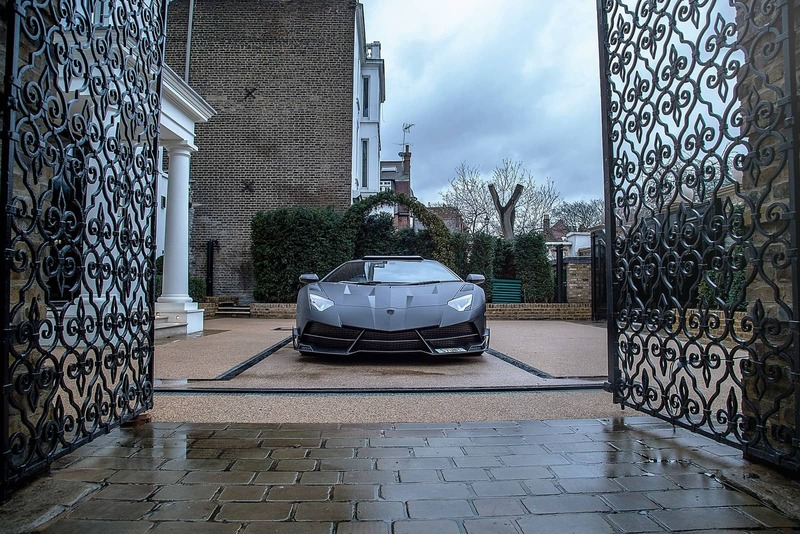 1 Edition was inspired by the super limited edition Lamborghini Veneno. 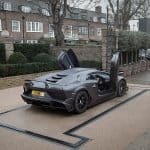 This custom project features a “tailor-made Carbon Fiber shell”, which means a new front fascia and a front lip spoiler are now fitted onto the Lamborghini. 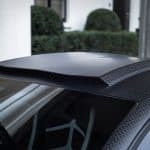 Furthermore, the unique Italian supercar also features a ventilated hood, carbon fiber front fenders and aerodynamic side skirts, not to mention the larger rear spoiler, a sporty diffuser and a roof-mounted air intake. 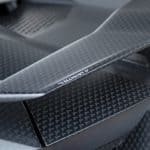 Aside from the striking exterior look, the carbon fiber components were also responsible for a 110-pound diet, which is a lot considering we’re talking about a performance-oriented vehicle. The 6.5-liter V12 engine hiding under the hood has been attached to an optimized ECU, a high-performance air filter, and a new sports exhaust system. As a result of all these performance mods, this menacing Lambo benefits from 818 hp and 553 pound-feet of torque now, which translates into 0 to 62 mph time of just 2.7 seconds and a top speed of 220 mph. We’re not sure how much the J.S. 1 Edition has set Stunt back, but rest assured it did set him back a pretty penny. 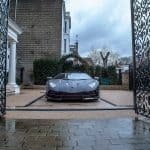 The post The Lamborghini Aventador Superveloce J.S. 1 Edition appeared first on Luxatic. I Started Drinking Liquid Chlorophyll, Why You Should Too!